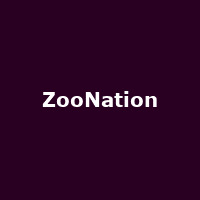 ZooNation are an award-winning British urban/ street dance company formed in 2002 by Kate Prince. Productions include 'Into the Hoods', 'Some Like It Hip Hop' and 'Groove on Down the Road'. Into The Hoods was given an overhaul for a 2015 tour.